Allan completed a 12 week 1:1 coaching program with Ross completley changing his diet and lifestyle. He knew that he had to put the graft in to get those abs showing. 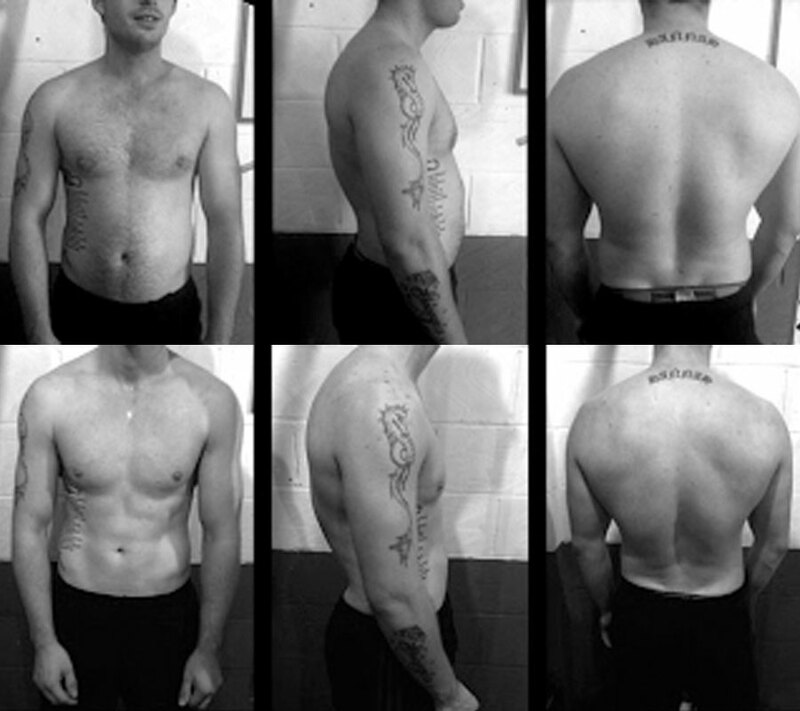 He lost 2 stone, 4.2% body fat and an impressive 5 3/4 inches off his waist. “I went to the gym on a regular basis attending about four times a week since I was 19. I’ve always been interested in working out and found it enjoyable but I just didn’t know how to get the body I wanted. Ross gave me advice on a regular basis if I needed it as we work together. Then I decided to look into a package deal as the advice he gave me started to show and helped me in what I wanted to achieve. After starting my course with Ross I immediately saw the results I had been wanting for for years. Ross gave me the push and confidence I needed and I am now where I want to be and still following a nutrition plan and doing the exercises I learned. I lost 28lbs in 3 months and quite a high amount of body fat.